Between 1850 and 1896, the year he retired, Johann Heinrich Köhnken was the preeminent organ builder in the Cincinnati area. His largest organ, built for the historic Isaac M. Wise Temple (Plum Street), has remained with only minor changes to this day. 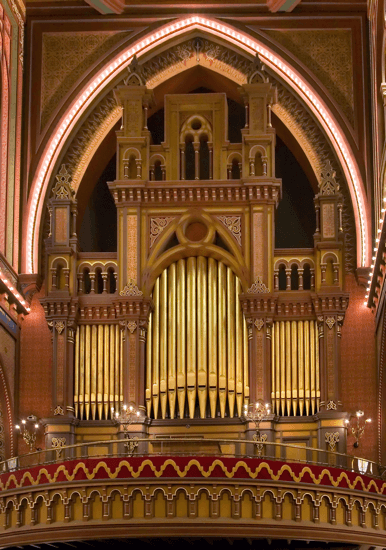 Our firm meticulously restored this magnificent organ in 2005.